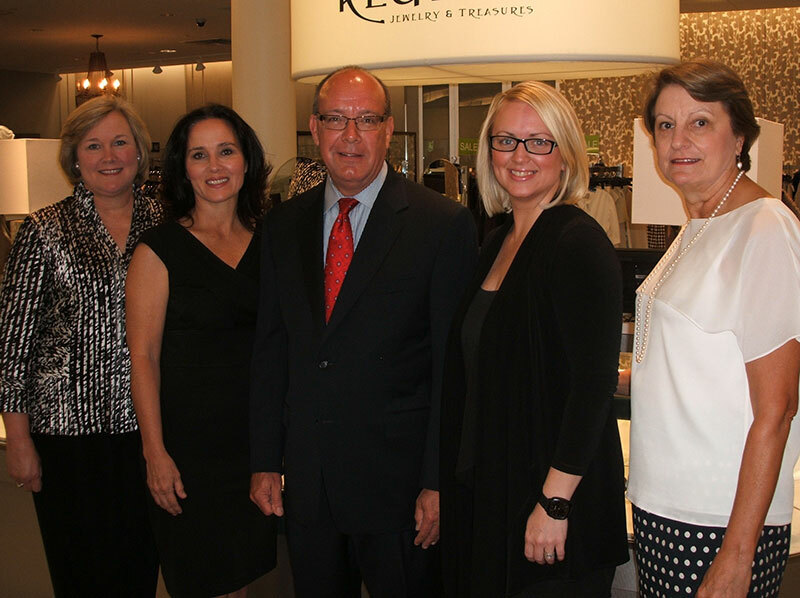 Linly Heflin members were treated to a sneak peek of new fashion trends at their September meeting at the Country Club of Birmingham. Informal modeling by Linly Heflin members previewed the upcoming fashion show set for late September. Megan LaRussa, Style Director of Southern Femme will produce the 54th Annual Linly Heflin Fashion Show and Luncheon on Thursday, September 27, 2012. 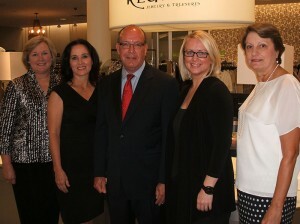 The long running fundraising event is a partnership with Birmingham Clothier Gus Mayer. Los Angeles-based designer, Lourdes Chavez will present her Fall/Winter, 2012 Collection in the Sheraton Birmingham Hotel Ballroom. Doors open just before Noon. Tickets are $50.00 and available by calling the Linly Heflin office at 205.871.8171. LaRussa is planning a new and exciting show sure to please a full house. Miss Alabama 1994, Amie Beth Shaver will serve as emcee for the event. The long running Scholarship Luncheon and Fashion Show continues to be the primary fundraiser for its scholarship program which benefits women seeking higher education in Alabama. The Linly Heflin Unit’s motto, “Educate a woman and you educate a family” is at the core of the service organization founded in 1919. In recent years over three thousand four year scholarships totaling more than two million dollars have been awarded to deserving women attending state colleges and universities. For more information go to the website at www.linlyheflin.org.